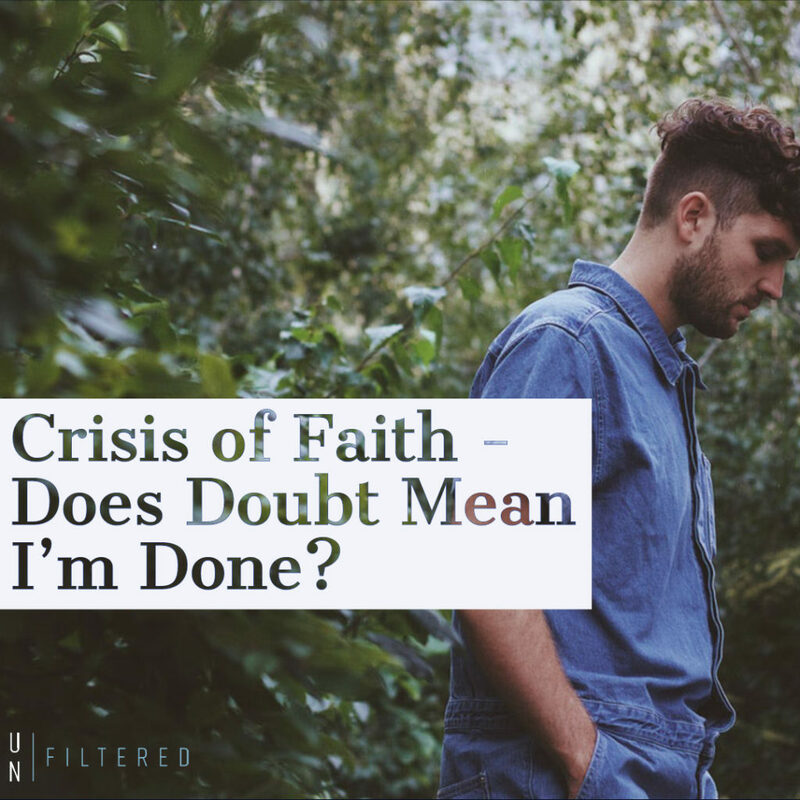 Crisis of Faith – Does Doubt Mean I’m Done? 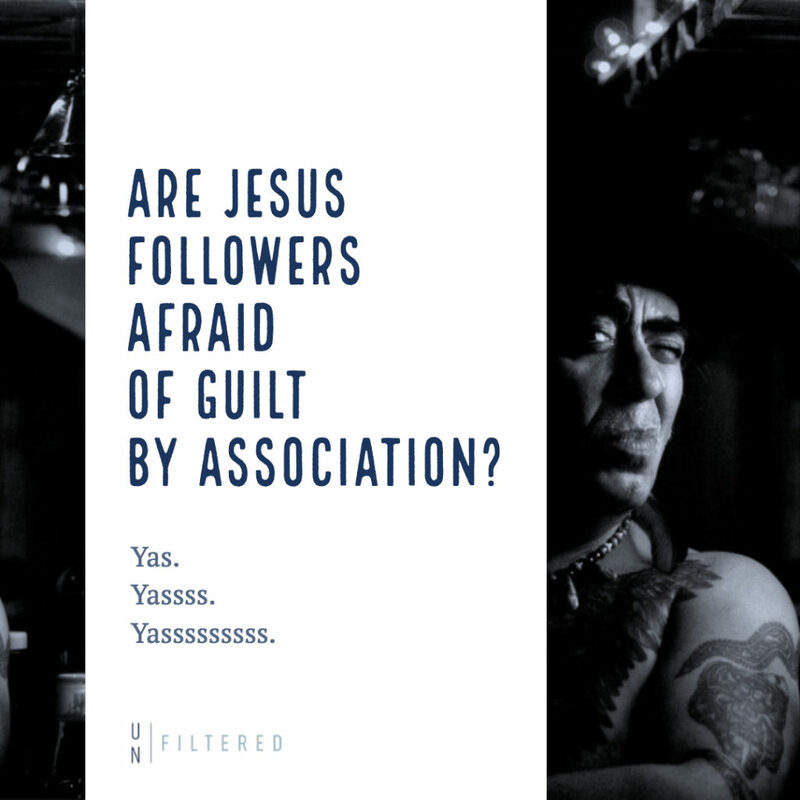 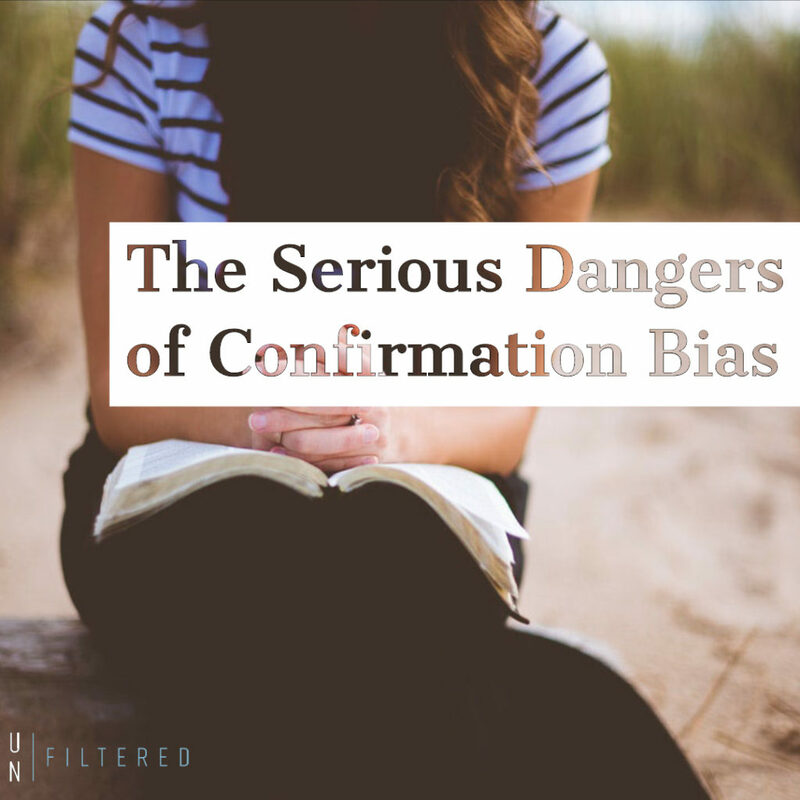 Are Jesus Followers afraid of guilt by association? 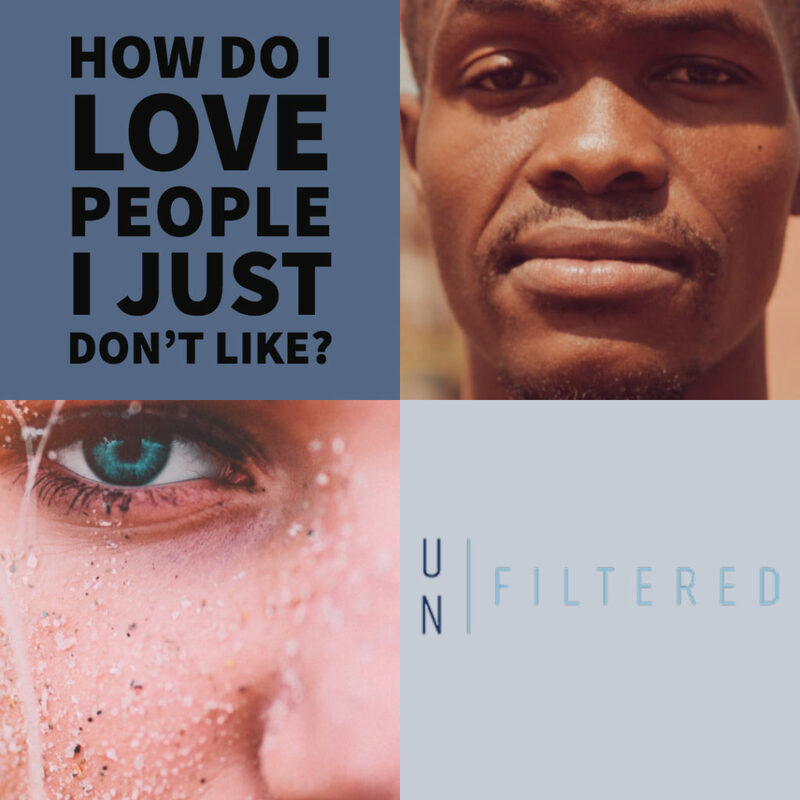 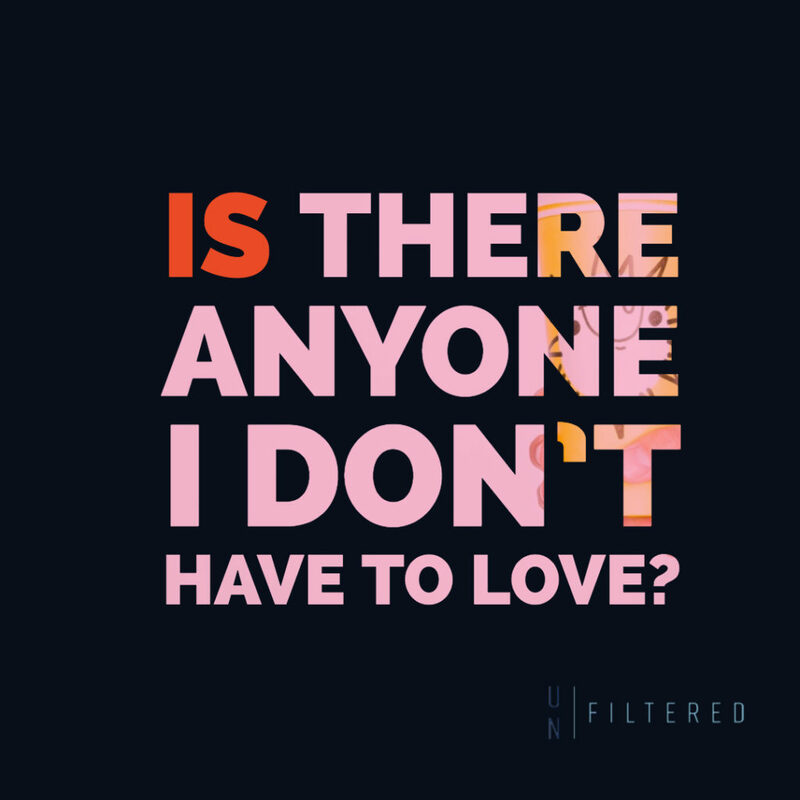 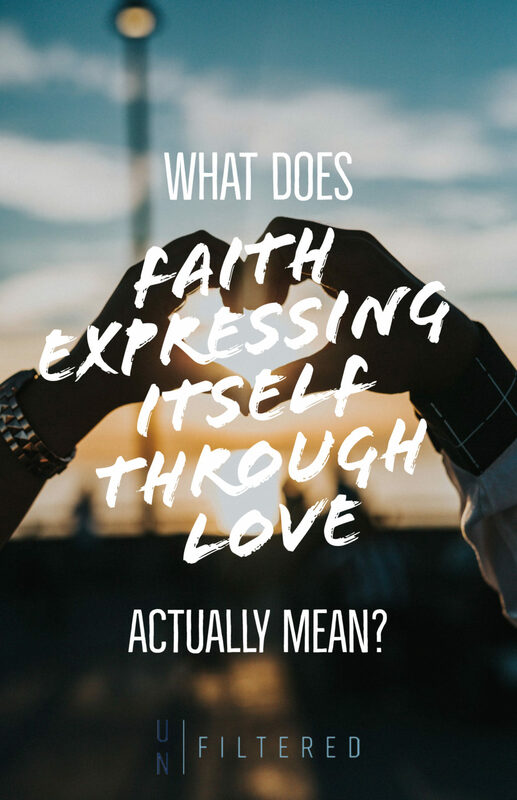 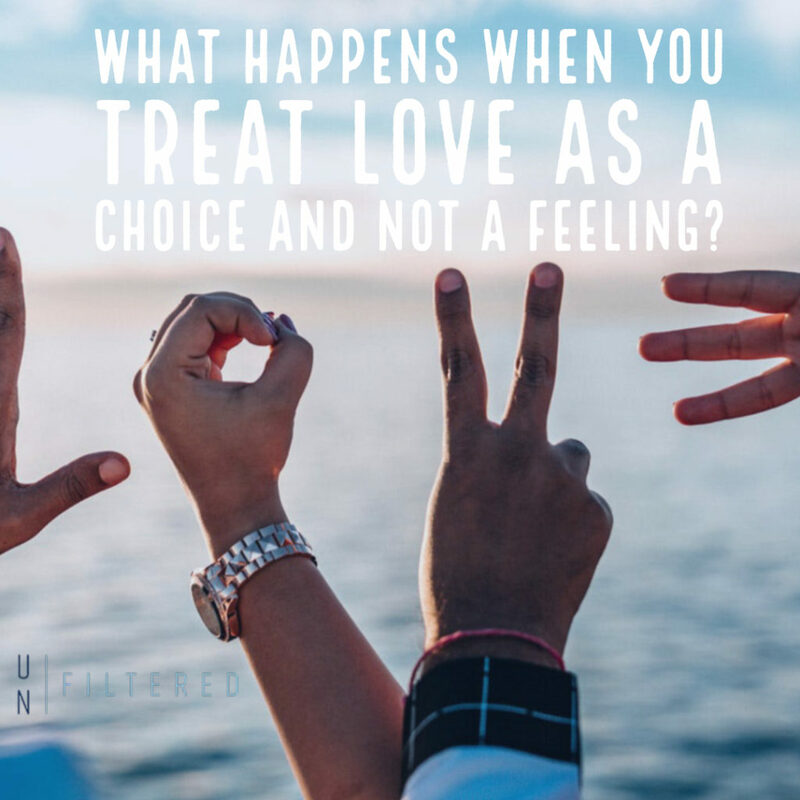 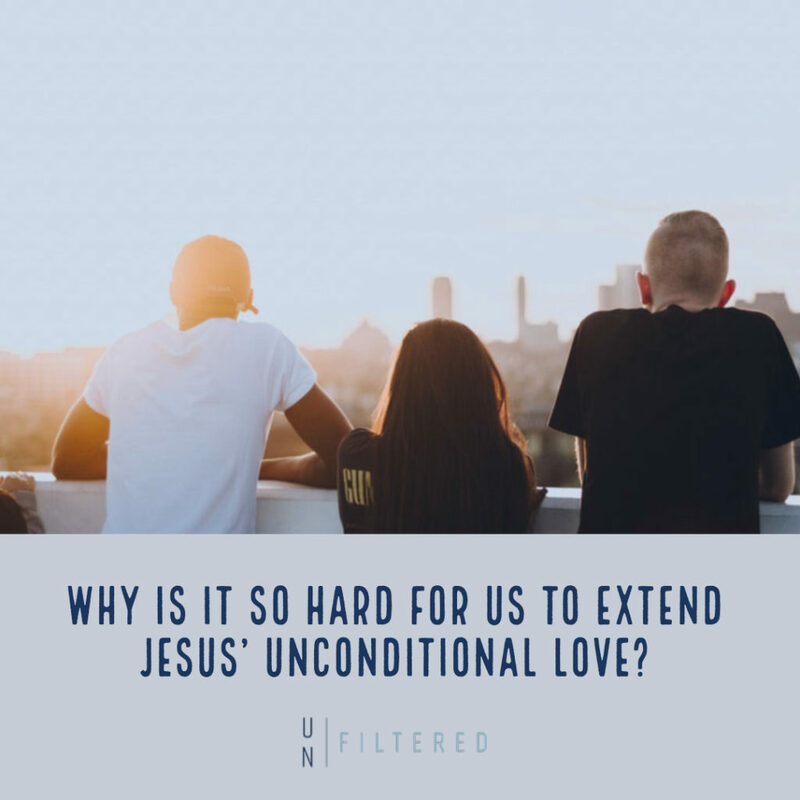 Four reasons we should take the Jesus love thing seriously (even if you don’t believe in Jesus).